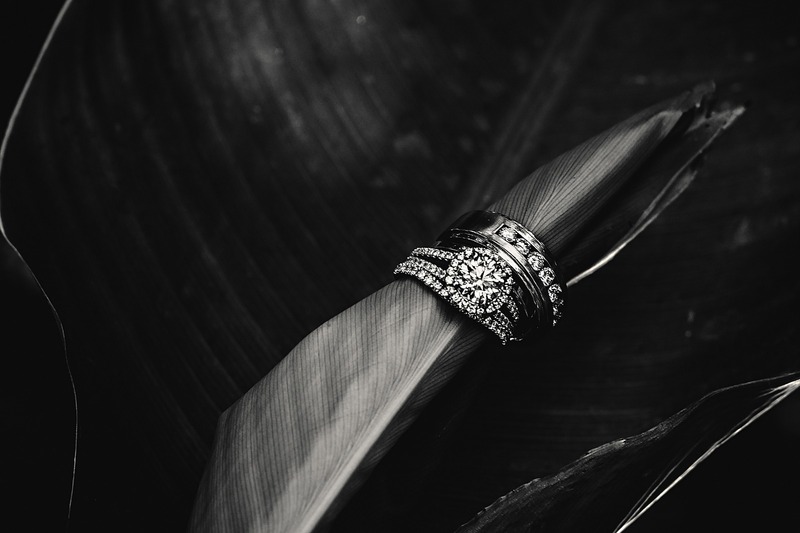 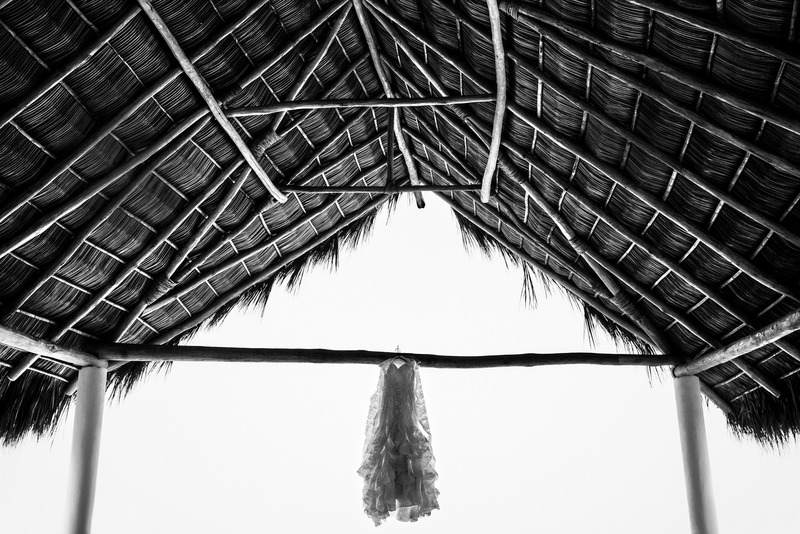 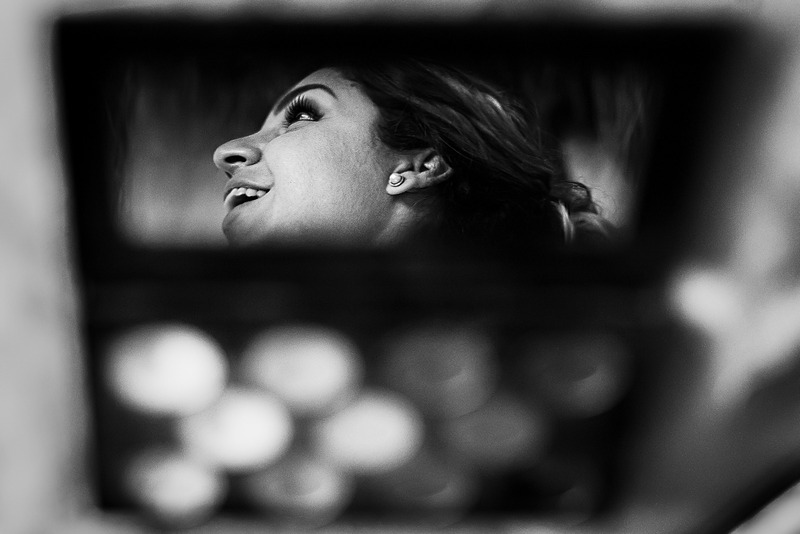 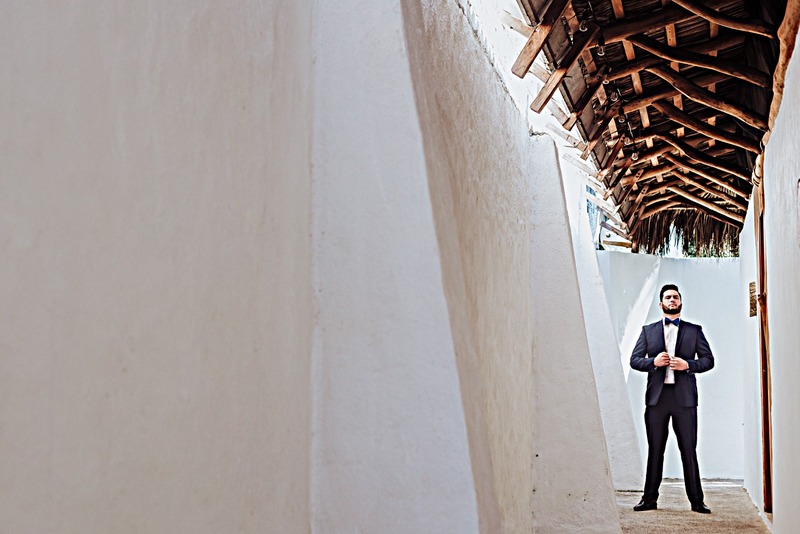 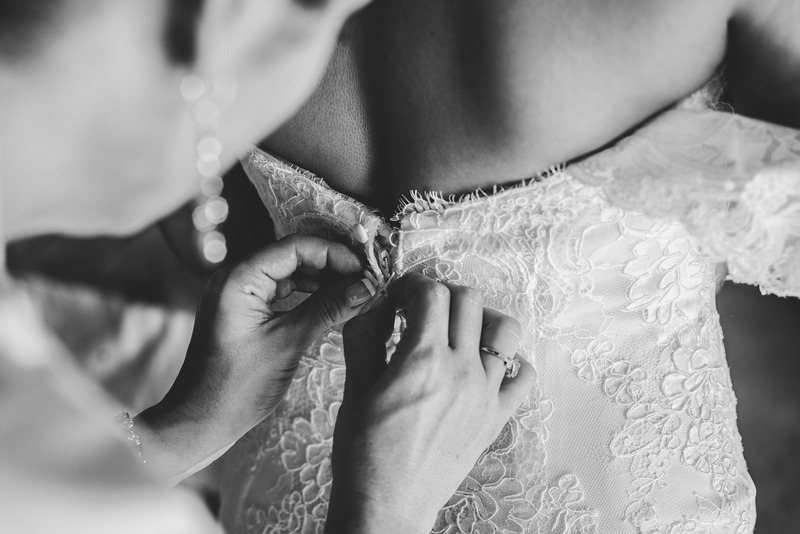 Maral&William San Pancho Destination Wedding. 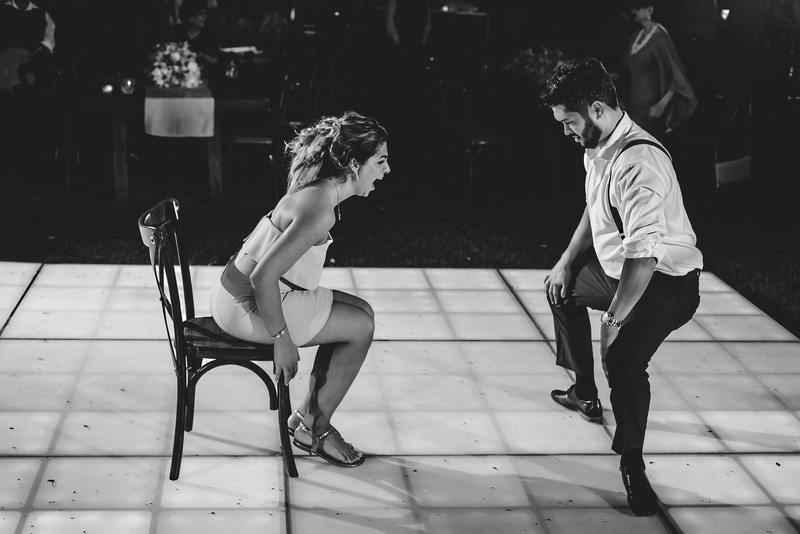 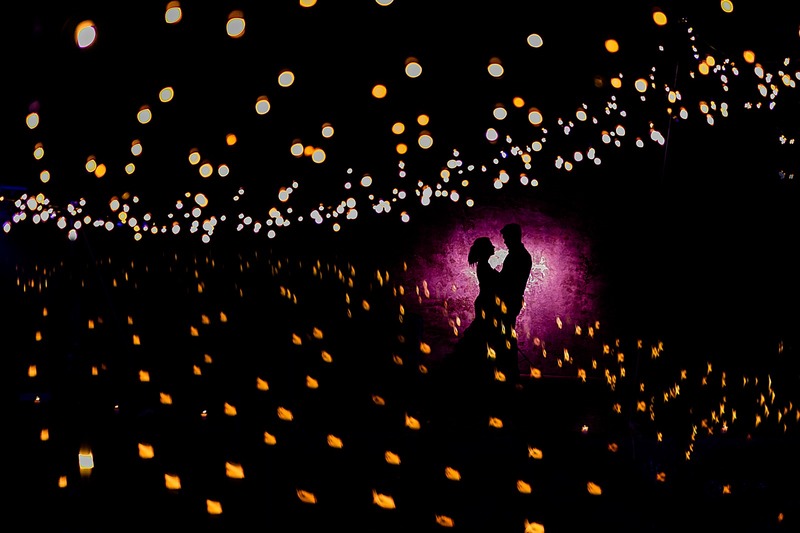 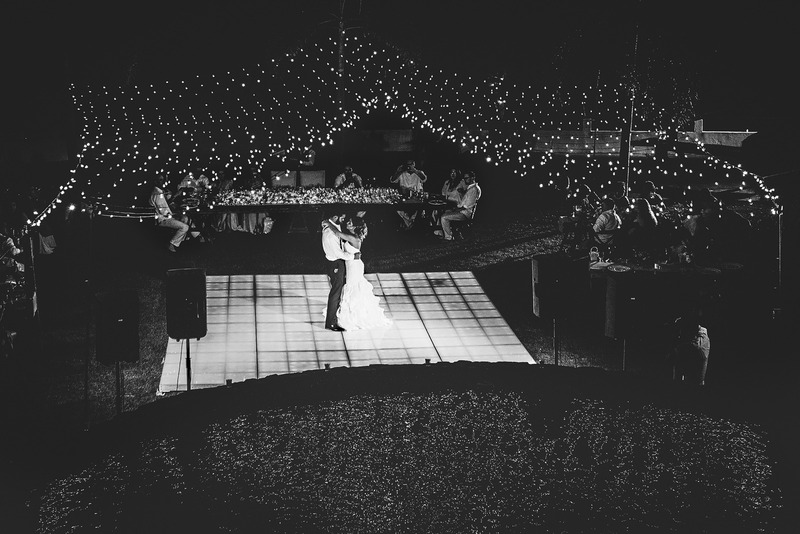 We meet first time Maral&William more than 1 year a go, we drink something together and we immediately understand they want have the perfect wedding, surely they had it. 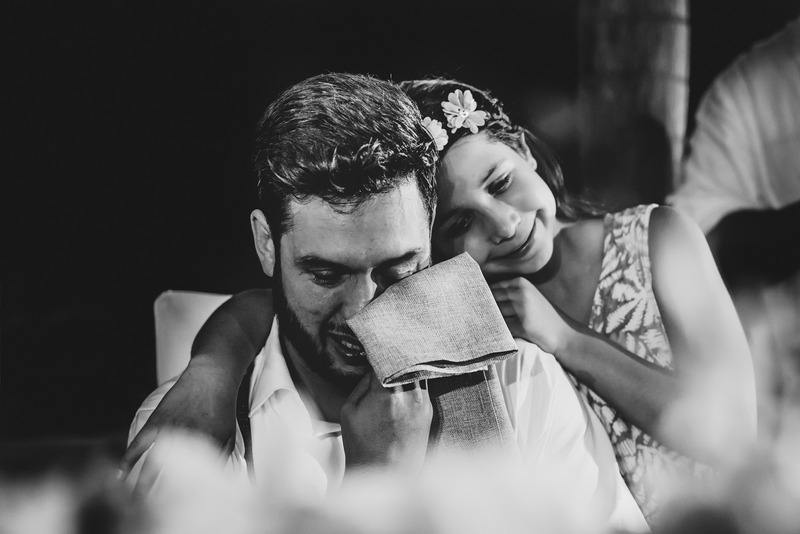 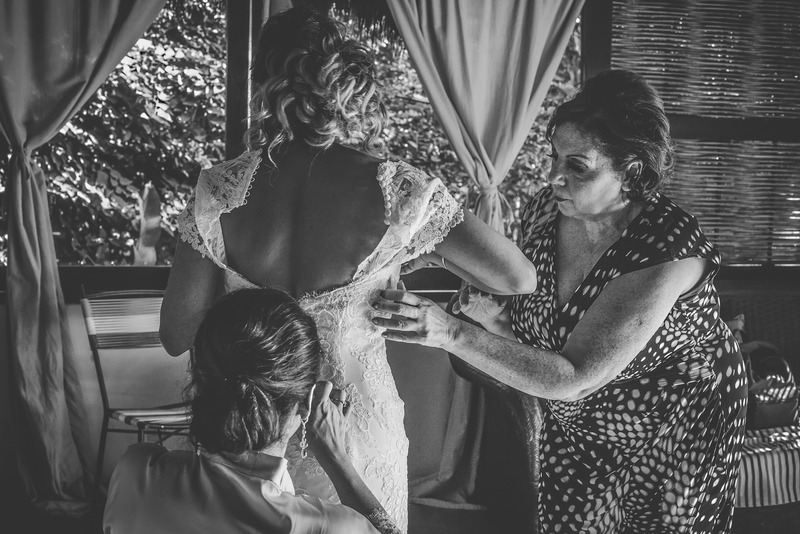 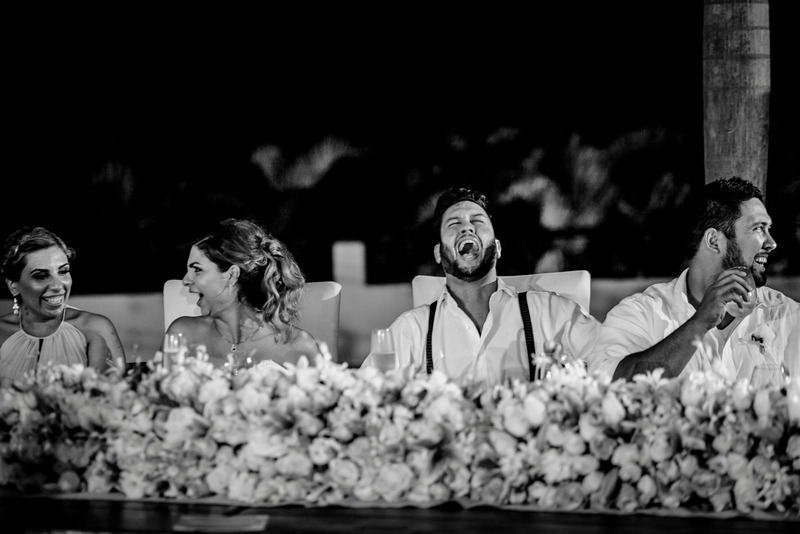 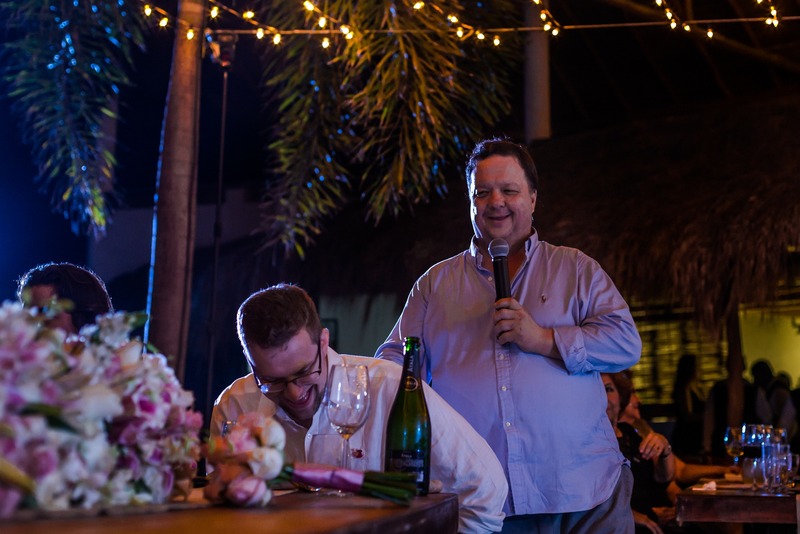 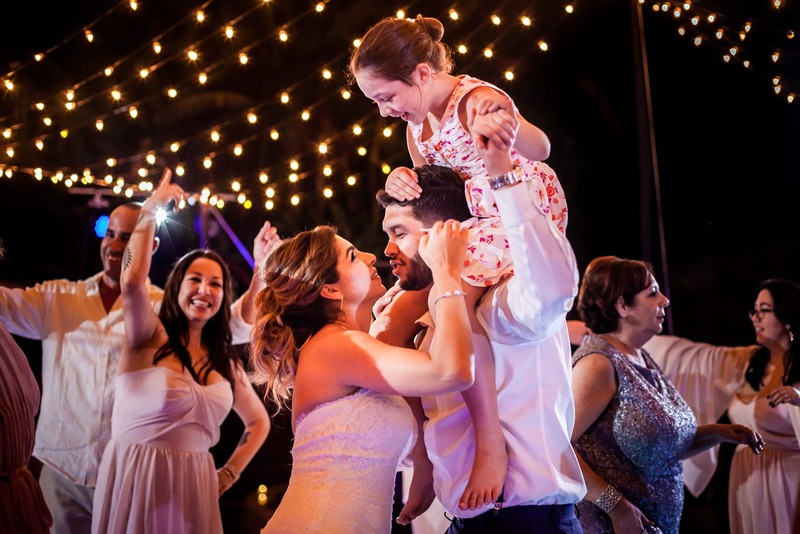 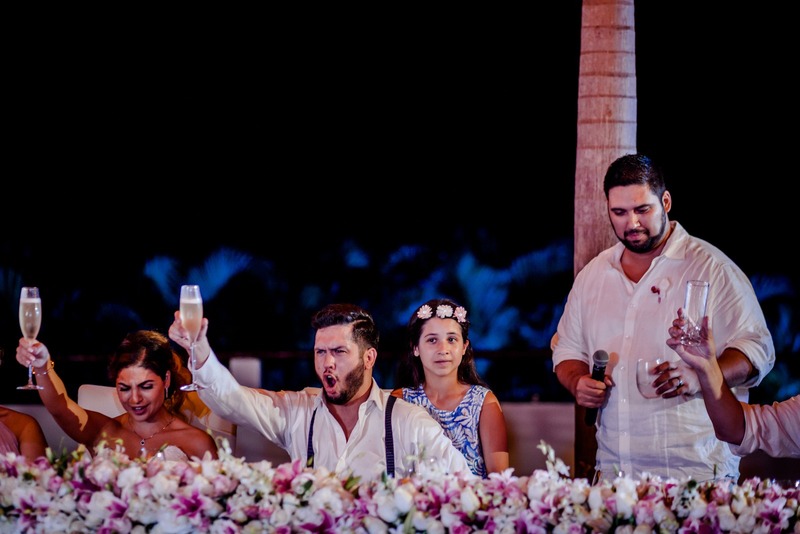 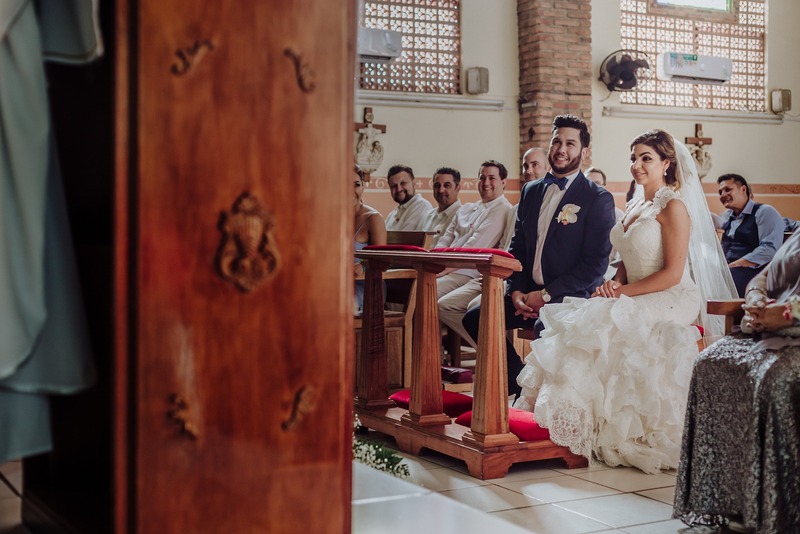 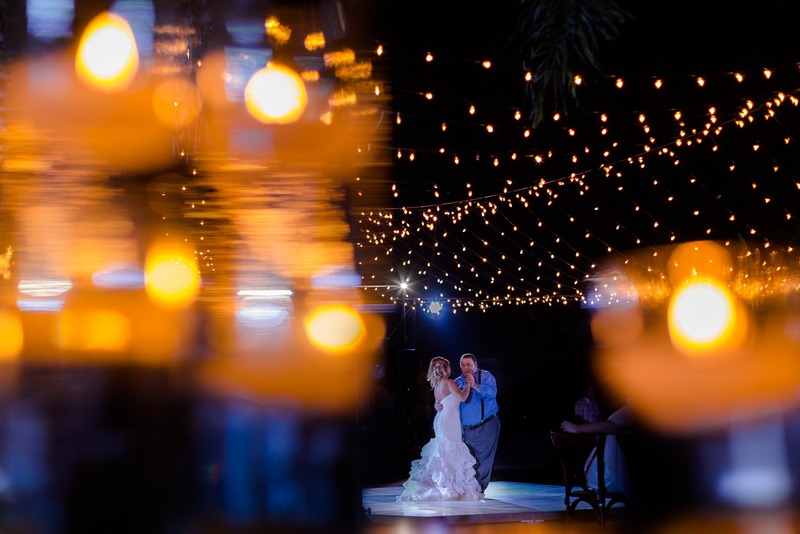 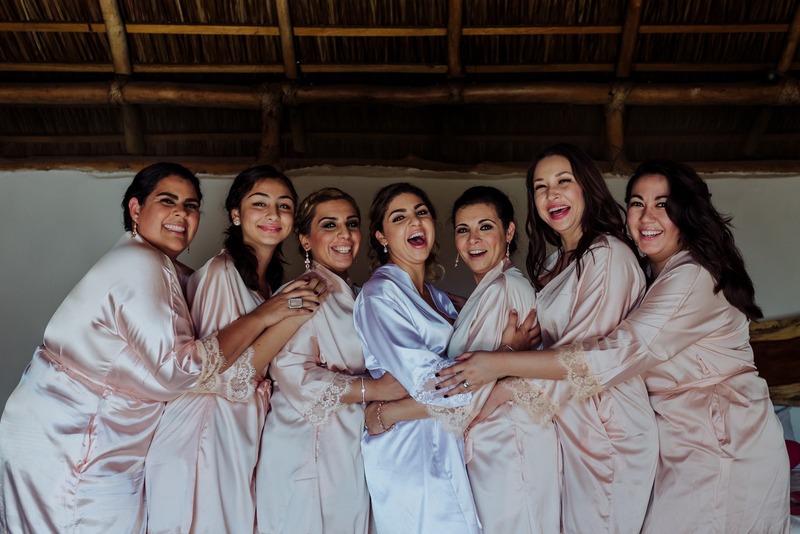 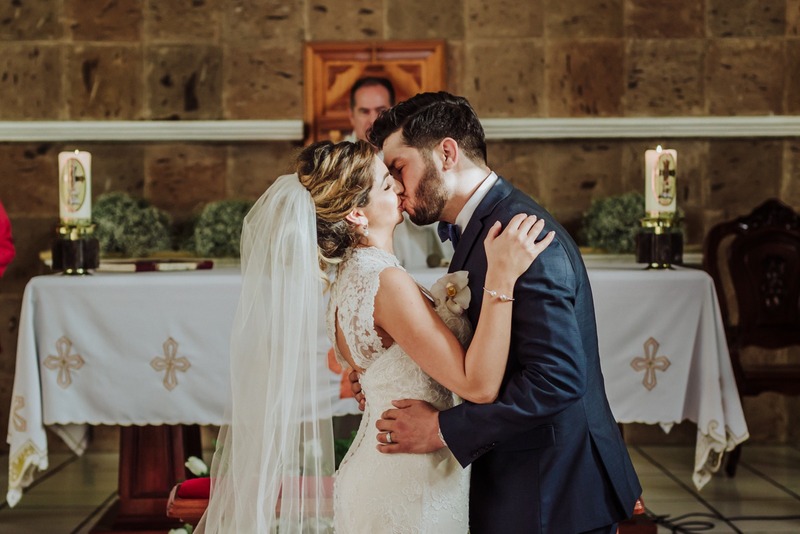 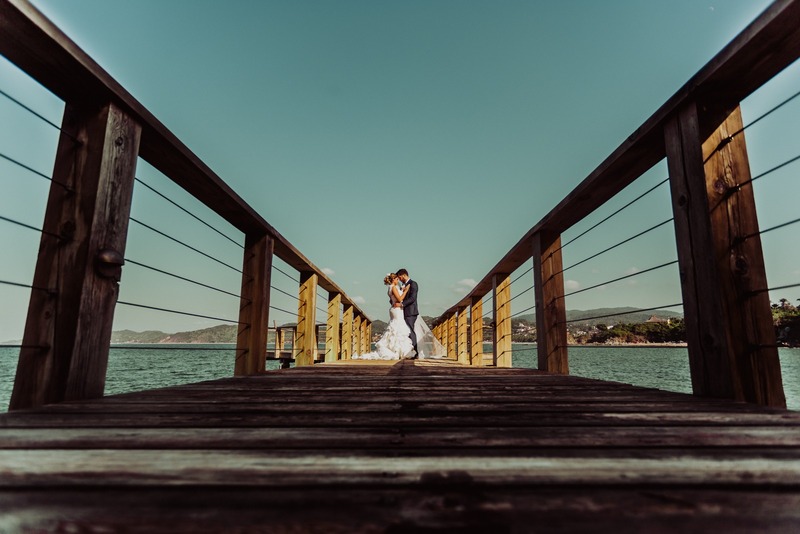 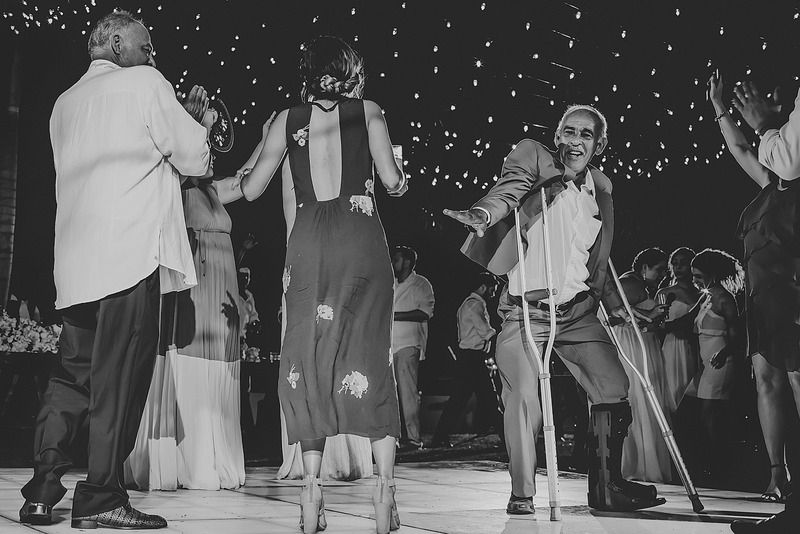 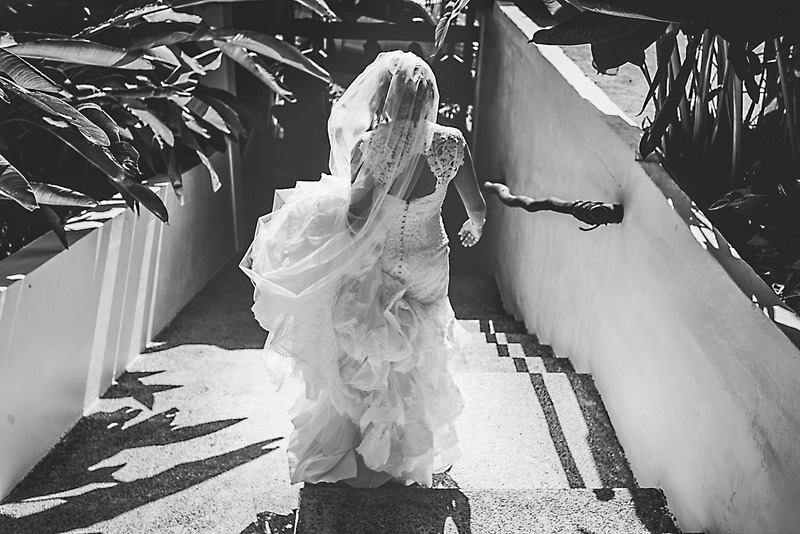 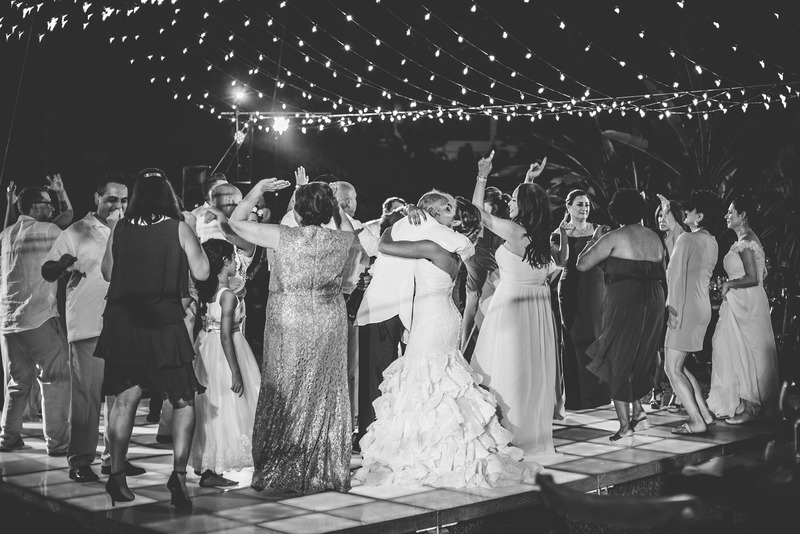 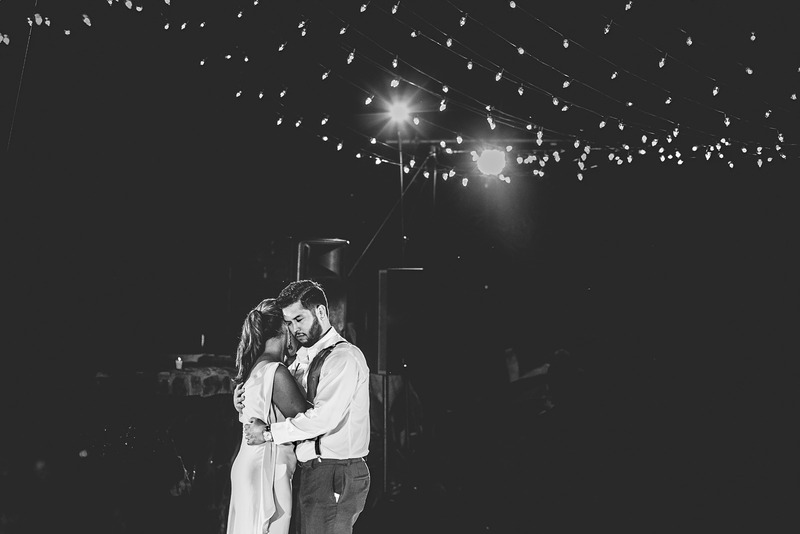 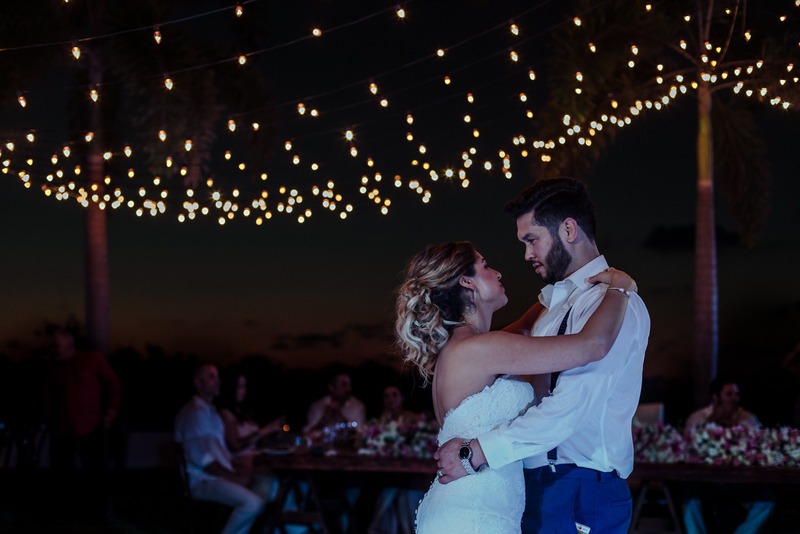 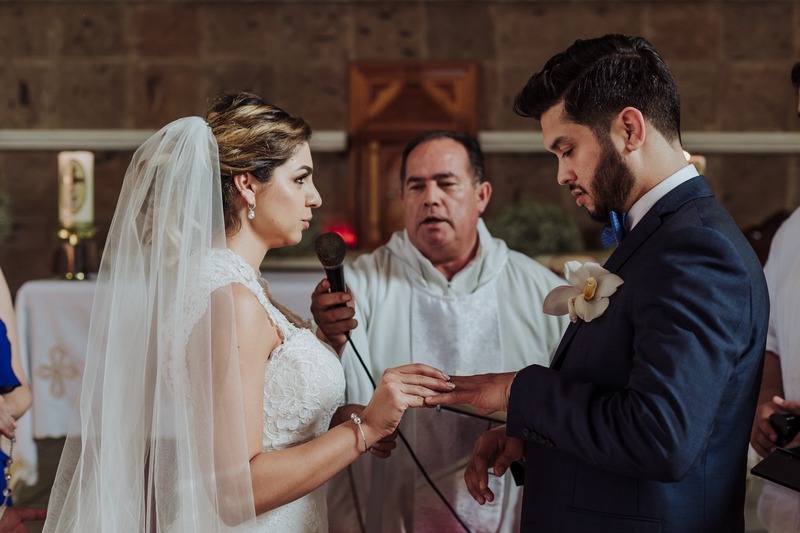 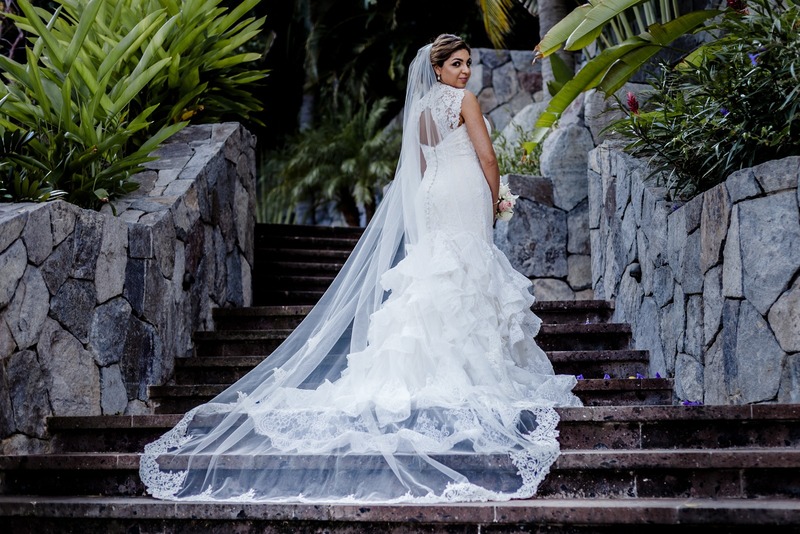 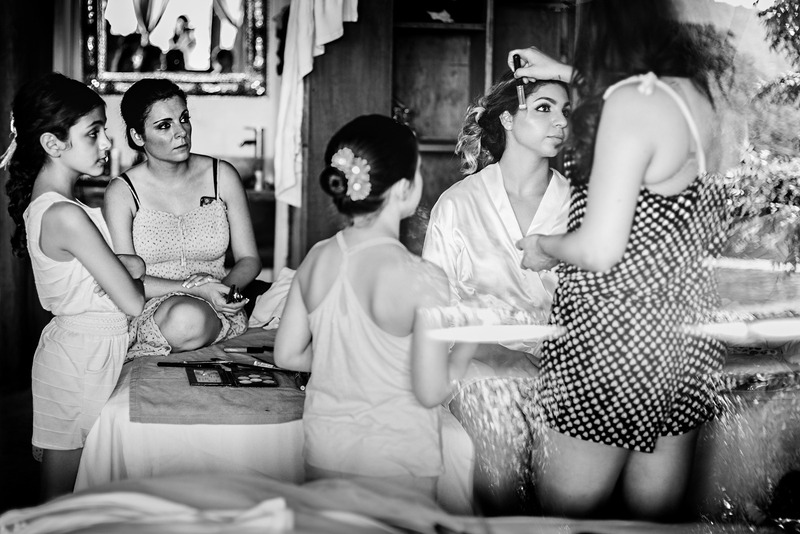 On the big day they was surrounded from friends and family even during the getting ready, the atmosphere was relaxed and fun on the magical venues of Maraica San pancho,an amazing location between the Pacific Ocean and the green Mexican shore. 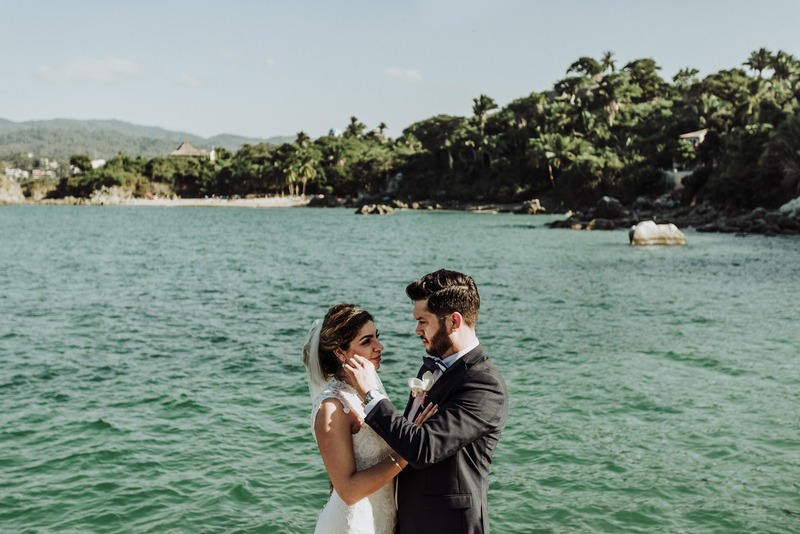 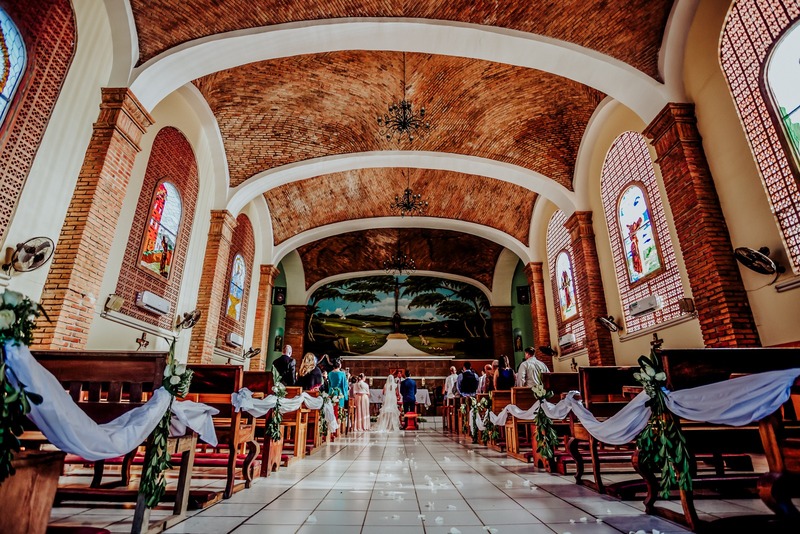 Is time to getting married, but before let’s take some portraits on Punta Sayulita when the landscape and the atmosphere is perfect for a new couple, run to the church and let’s getting married!! 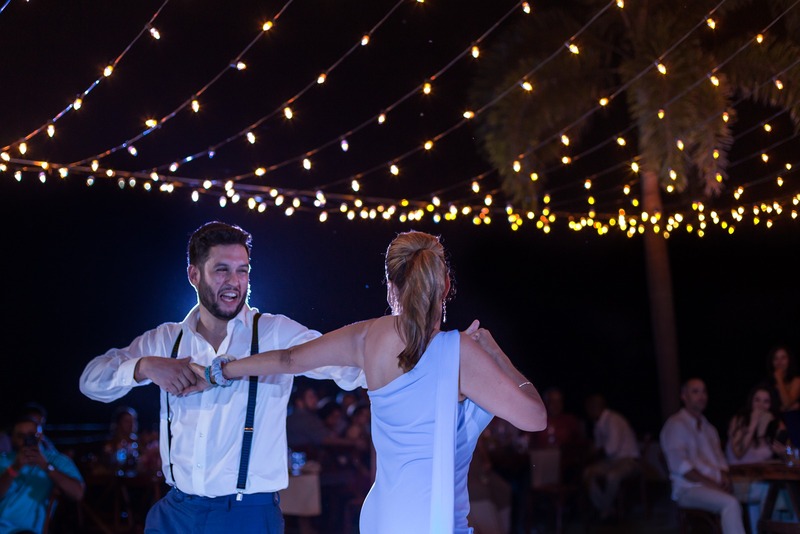 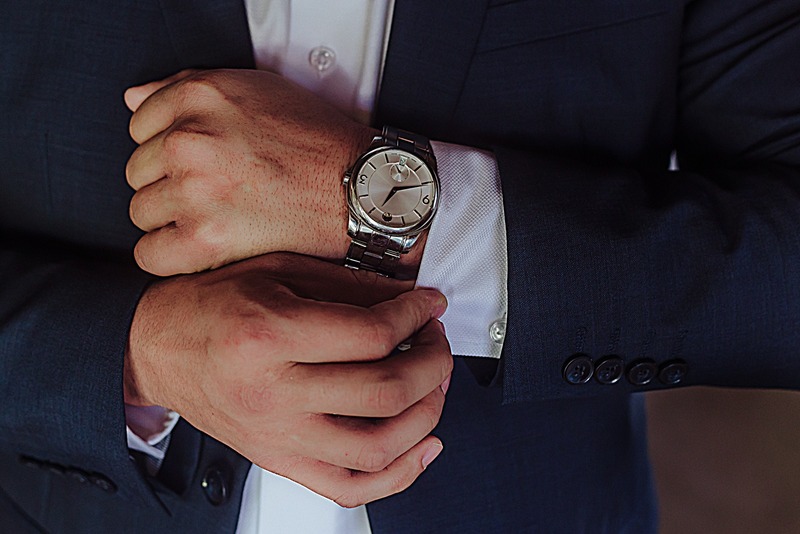 They say yes, the party can start, between the dance and some toast is moment for a speech, tears and smile show up, ones of our favorite moments to tell was done, everybody back at the dance floor for dance all night long. 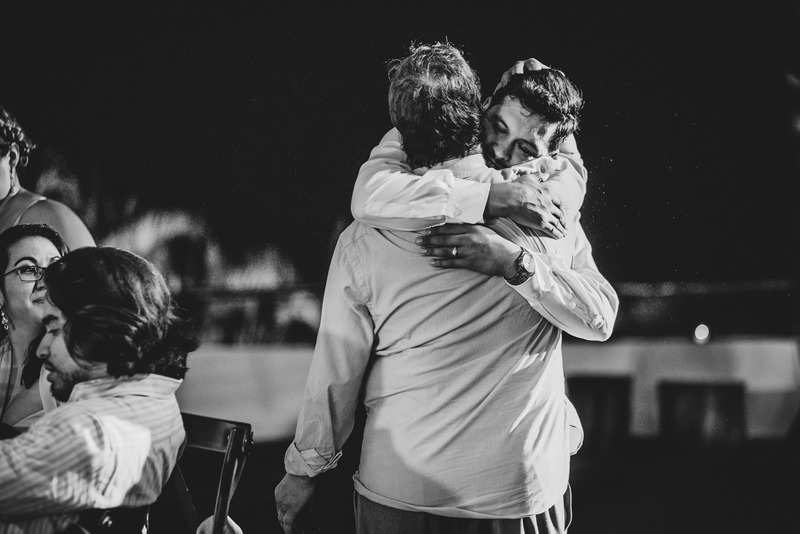 Thank you guys to give us a chance to tell your story, a magic story. 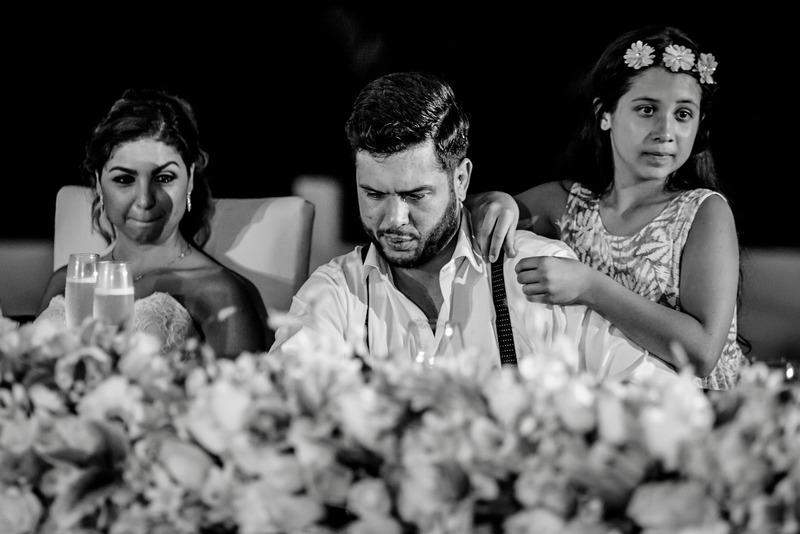 Special thanks to Fernanda(wedding planner) for all the help.